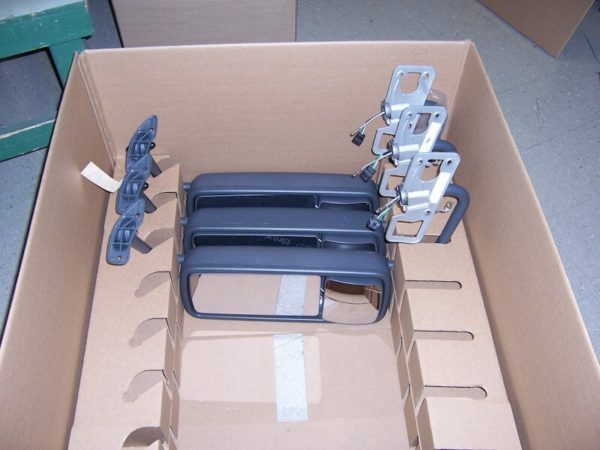 Ship your goods confidently with custom packaging design and development in all sizes and styles. 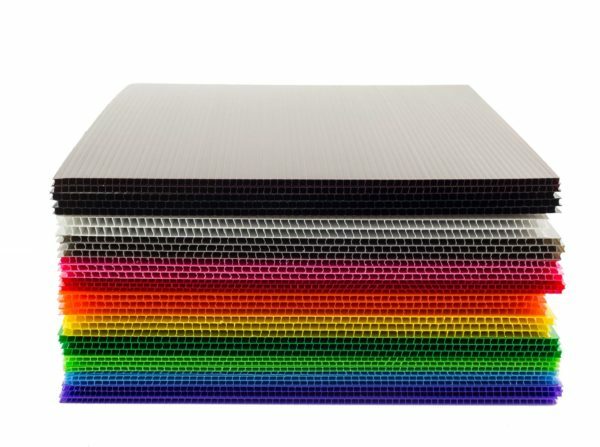 We design in an array of densities and thicknesses of Honeycomb. 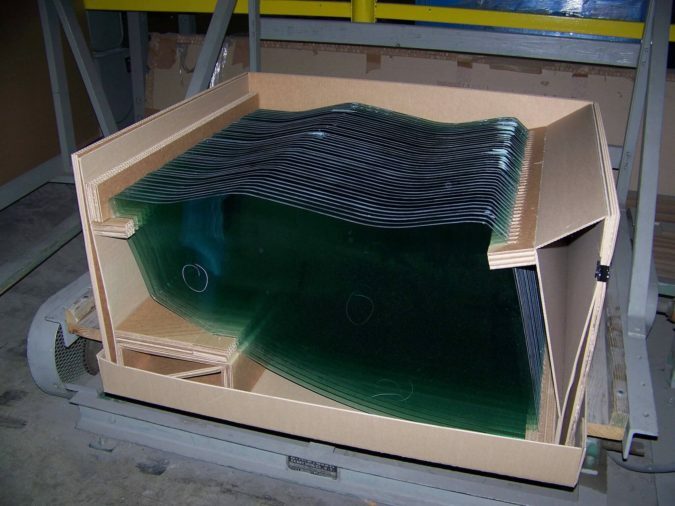 Honeycomb packaging is unique in that the cushion typically offers a one-time impact because the honeycomb will crush (much like a crumple zone in a car – protecting the assets within). 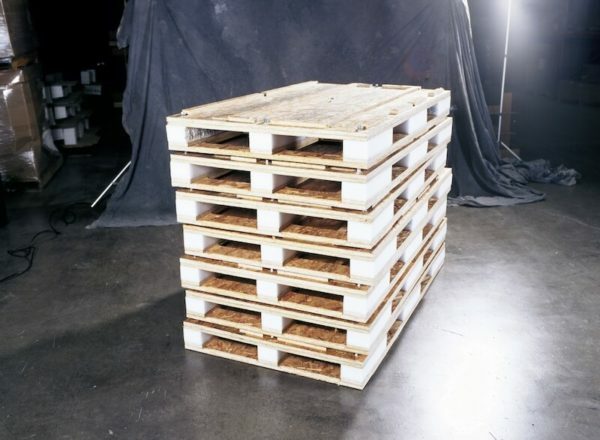 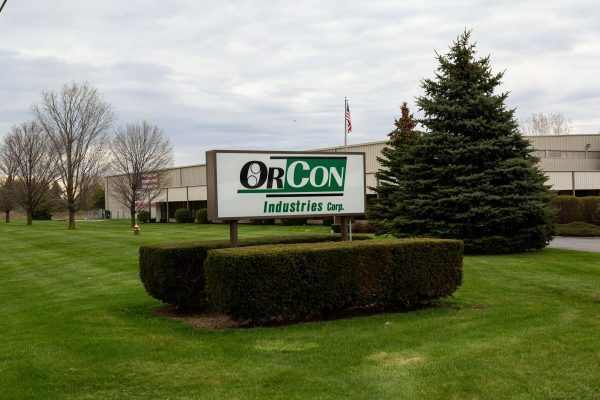 OrCon Industries offers custom designed bulk packs made from any style of corrugated strengths. 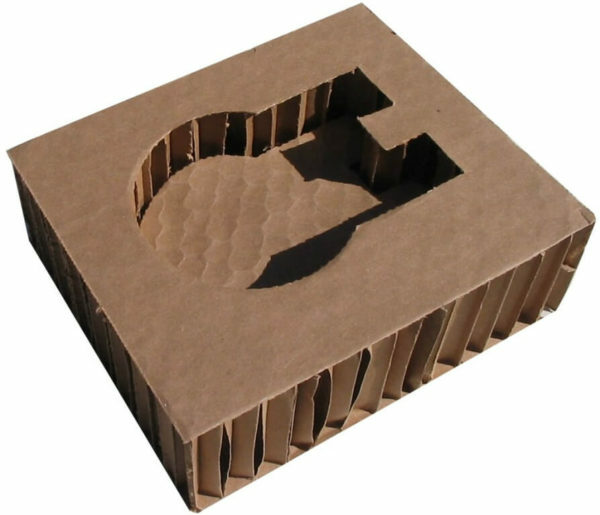 Corrugated die cut bulk packs are typically much less expensive than plastic bulk bins and enables you to dispose of the packaging into the recycle stream easily.